Wild caught Rio Nanay, Peru 2"
Feeding on bloodworm, minced prawn etc. 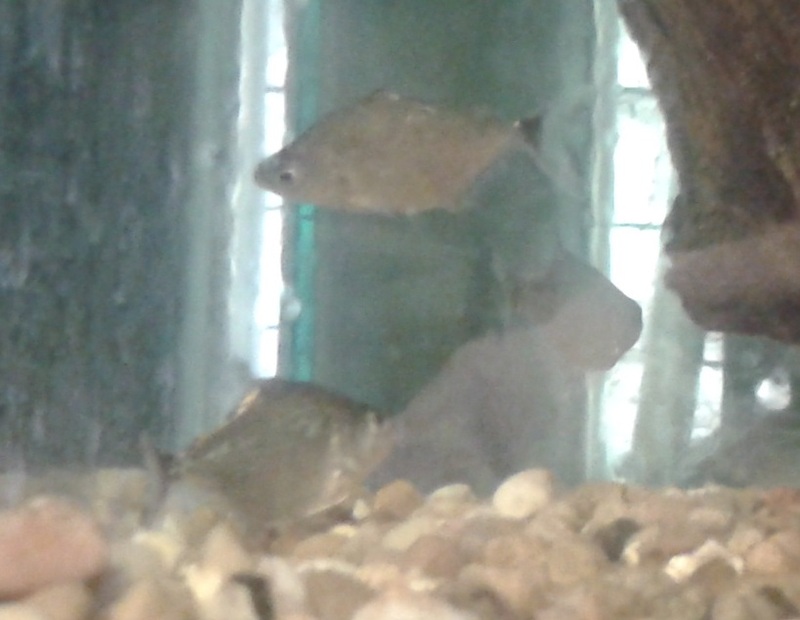 First pic shows an adult fish, these are still silver as in the second pic. You can buy these here, from our website or from our ebay store.